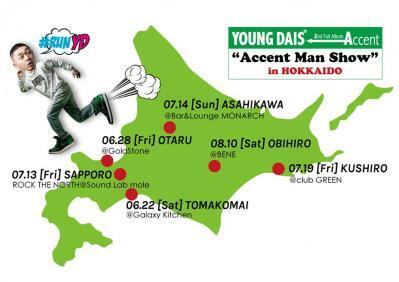 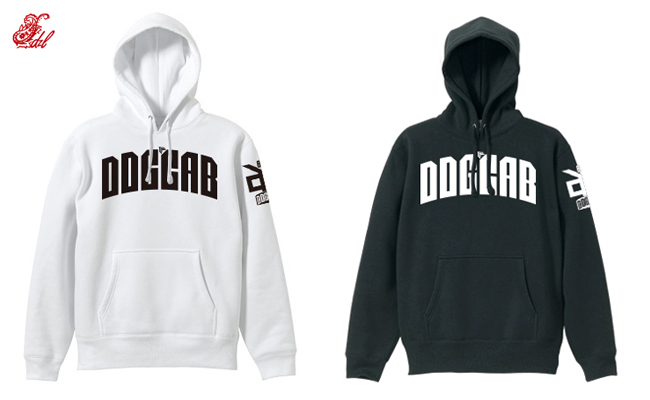 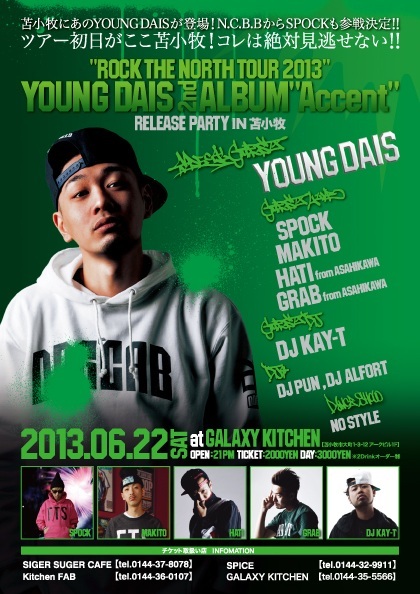 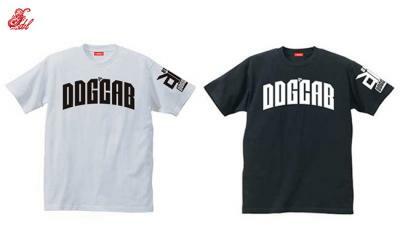 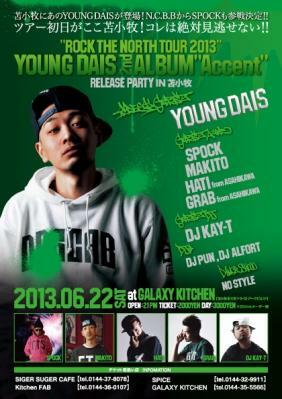 出演　：YOUNG DAIS and more. . . . 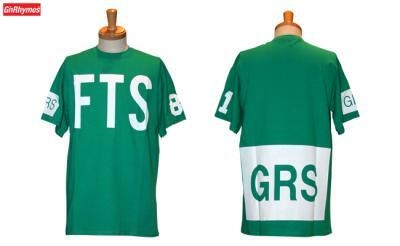 Copyright © 2019 WE JUST CHILLIN', All rights reserved.